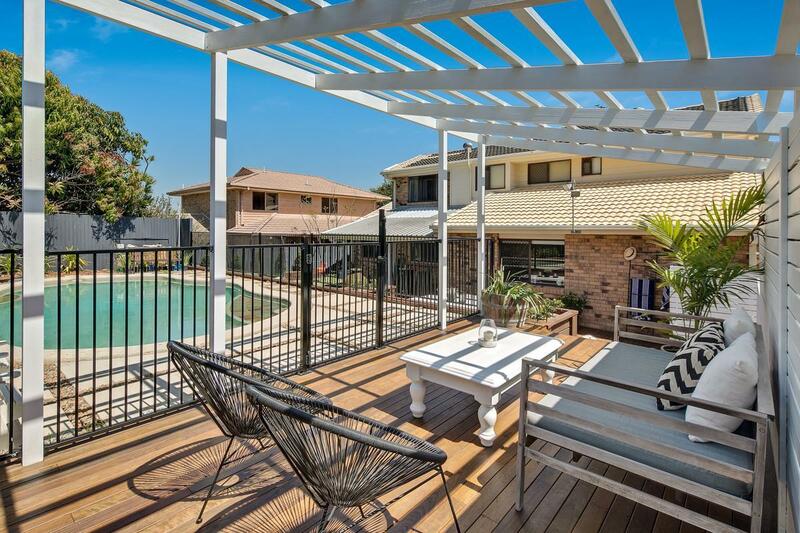 Our clients choose Capalaba Property Management to manage their rental properties in Capalaba, because we provide a full range of property management services, including marketing, advertising, applicant screening, rent collection, resident management, and property maintenance. As a full-service residential property management firm in Brisbane, we offer the most comprehensive and cost effective Residential Property Management Capalaba solutions. Real Property Management is one of the industry leaders providing innovative processes and systems which are managed by a professional and well-trained staff of experienced managers, maintenance technicians, and accountants. Through our experience, our knowledge of the Capalaba real estate market, and our excellent customer service, Real Property Management suburb provides stability and security in the often-challenging world of investment property ownership. Surrounded by Burbank, Chandler, Ransome, Birkdale and Capalaba, Capalaba West is a relatively undeveloped suburb. A sprinkling of light industrial properties can be found among large tracks of land including the Tingalpa Creek Reserve. Much of the land is unable to be subdivided as it is located in and around a water catchment area leading into the Tingalpa Reservoir and is without sewage facilities. A semi-green belt area, there are no new developments, commercial or residential, planned for Capalaba West. The neighbouring suburb of Capalaba services the small number of residents in the area. Capalaba Park Shopping Centre and Capalaba Central offer residents access to all the major supermarkets and retail outlets as well as a cinema complex. The shopping precinct is also the best place to catch a bus to and from the city with services departing regularly. Capalaba State School and Capalaba High School are also the closest schools available to residents of Capalaba West. 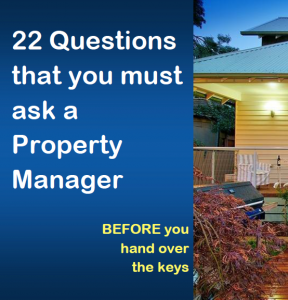 Real Property Management Australia are Capalaba Property Management specialists.